So on a frosty morning, I headed to London, walking down the Mall, past those grand golden gates and into the tradesman’s entrance tucked away at the side. It may not have been as glamorous an appointment as you might have expected but it was certainly fruitful. I’d come to discuss the Duke of York’s iDEA scheme and how Stockport Council are getting involved. The Duke of York’s Inspiring Digital Enterprise Award (iDEA) is similar to his father’s well-known Duke of Edinburgh Award (DoE), only you can do it on a laptop, phone or other device sitting comfortably on your sofa rather than with a rucksack on your back, running around a field. And that’s because the challenges are based around digital competence rather than physical endurance. It also differs from the DoE in that it’s open to people of all ages and abilities. As they like to say, it’s about ‘stage not age’. One thing both royal schemes have in common is that there are three levels of award: Bronze is beginner level, Silver intermediate and Gold advanced. The Bronze Award was launched one year ago. The Silver Award is coming later this spring and the Gold Award will be launched in 2019. This new programme, which helps people develop digital and enterprise skills for free, is a perfect fit with Stockport Council’s commitment to improving residents’ digital skills – reducing digital exclusion and helping to plug the digital skills gap. Having basic digital skills is now a pre-requisite for virtually every job, and the learning from the wide-range of modules will assist people to consolidate and grow them. The award should appeal to all sorts of people. It will look good on CVs, whether they’re a school leaver looking for a first break, or a redundant manual worker who’s looking for a way back into the jobs market. 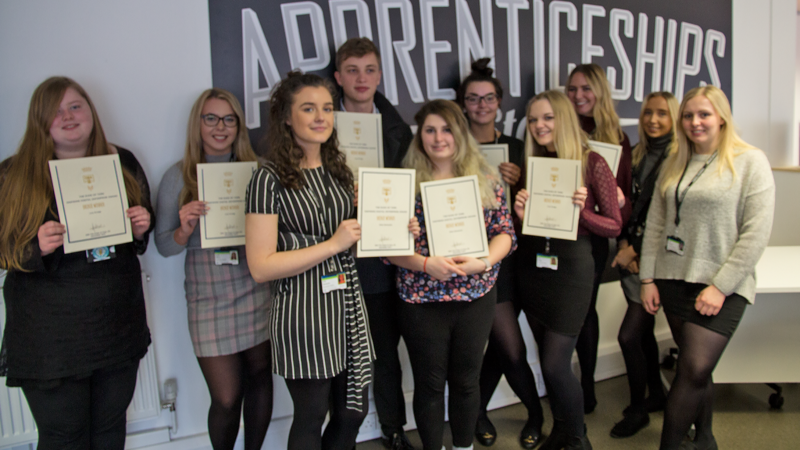 iDEA badges can help employers identify candidates who have invested time and effort in their own digital skills education so we’re working with Stockport’s Growth Hub to raise awareness of the scheme with local business. We’ll also be encouraging community and voluntary groups in Stockport to adopt the scheme and we plan to promote it to all Stockport Council staff. Our Participation and Education service are currently briefing Stockport schools and colleges and initial responses are positive. They have also enrolled all their own apprentices in the scheme; many of whom have already completed it. Personally, I’ve made a start on the bite-sized modules covering ‘Online Safety’ so I can help keep my myself and family safe online, and ‘User Experience’ to help me in the workplace. If that’s not your bag, you can choose from Animation, Coding, Games Designer or Making Websites and there’s a whole lot more besides. I think the scheme will have wide appeal because you don’t need to attend a formal course or commit to a certain number of hours. Better still, iDEA is totally free; all you need is an email address and access to the internet. Your local library can help on both these counts. Then you can do it in your own time at a place and a pace that suits you. 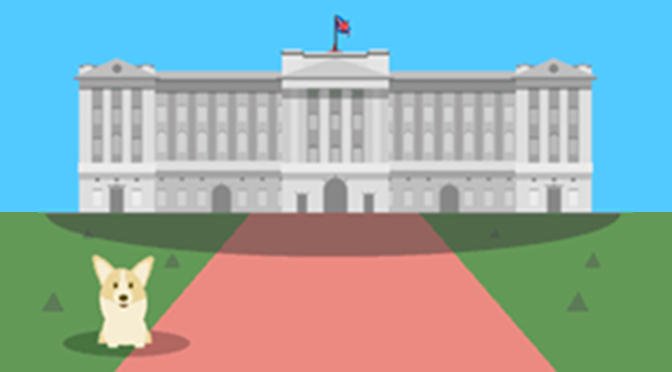 You can learn on your own, with friends or family, in school or with an organised group or club, on your phone, tablet or computer. Each badge earns you points – just get 250 points and you’ll have bagged yourself the Bronze Award. 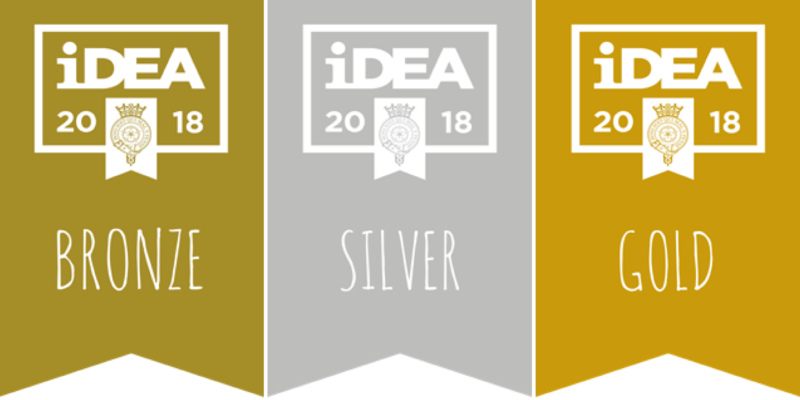 And to celebrate the launch of iDEA in Stockport, we have created an exclusive Digital Stockport badge which gives participants points towards their Bronze award. Why not sign up now. What have you got to lose? Visit the iDEA website, click on Sign Up to create an account, then click ‘have a badge code’. Enter DIGITALSTOCKPORT238 and redeem. 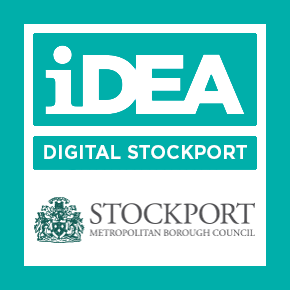 You will see your Digital Stockport badge and points appear in your badge store.